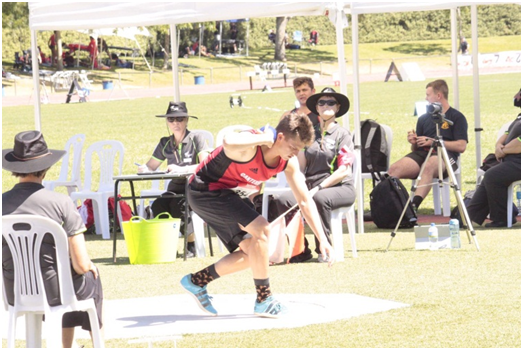 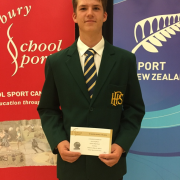 On Thursday afternoon Jared Neighbours (Year 13) attended the 2018 School Sport Canterbury Summer Sports Awards at St Margaret's College, where he was awarded a School Sport Canterbury Champions Badge for his achievements in Term 1 Athletics, for placing 1st in Canterbury for Open Boys’ Javelin and Shot Put. 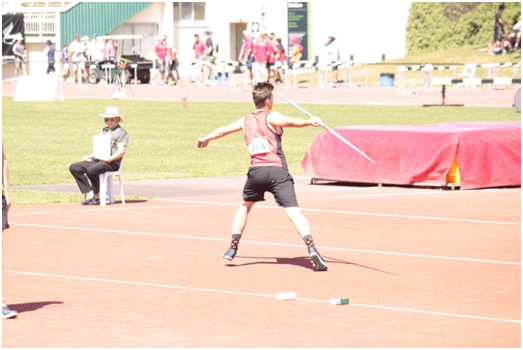 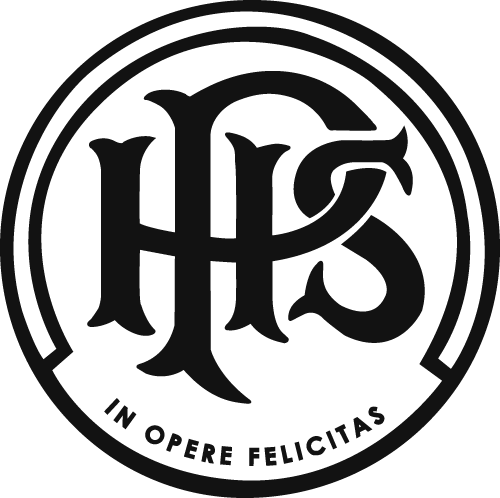 Jared competed in the Decathlon alongside previous Commonwealth and Olympic Games decathletes. 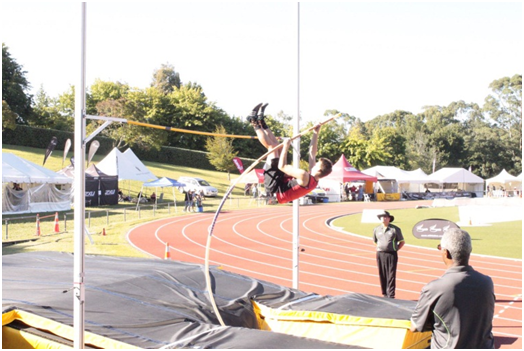 It was a huge mental experience for Jared learning many lessons throughout the two days of competition. 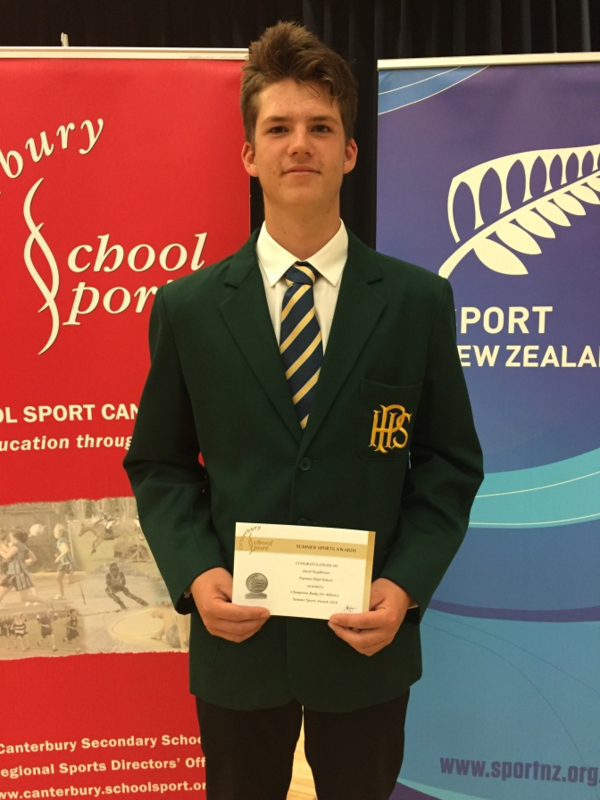 He walked away with a PB of 5336 points and a Silver medal in the Under 20 NZ Men’s age group. 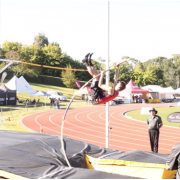 Jared’s National results were all in a new age group of Under 20’s. 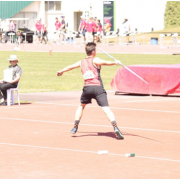 He had only spent two months in this age with all new implement weights before heading off to National individual events. 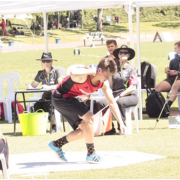 And a surprise Bronze medal in discus, throwing over 40 metres for the first time in any age group and knocked out the favourite for third place.